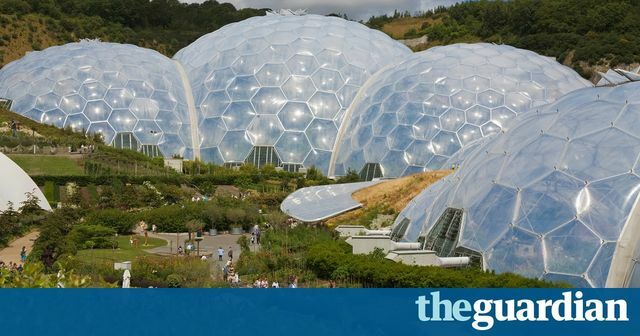 Exciting times for the Eden Project. Paul Cox, partner is delighted to say that colleague Hannah Batten, senior associate, has been working with Eden on the IP and brand licensing aspects of getting this new venture set up. A great project, and one that Foot Anstey is extremely proud to be involved in.